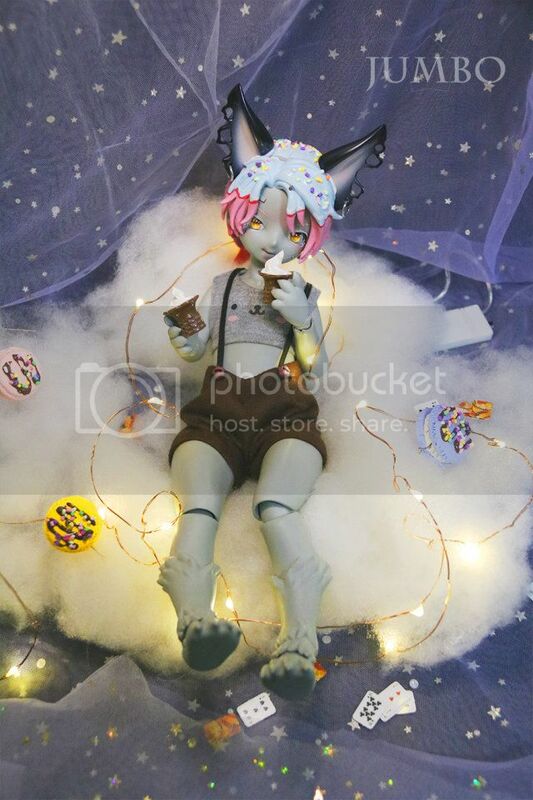 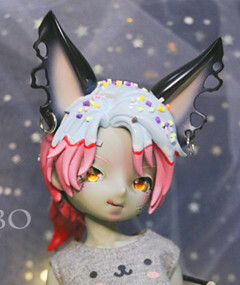 If you would like the tail and the ears,you can get the tail and the two pair of ears. 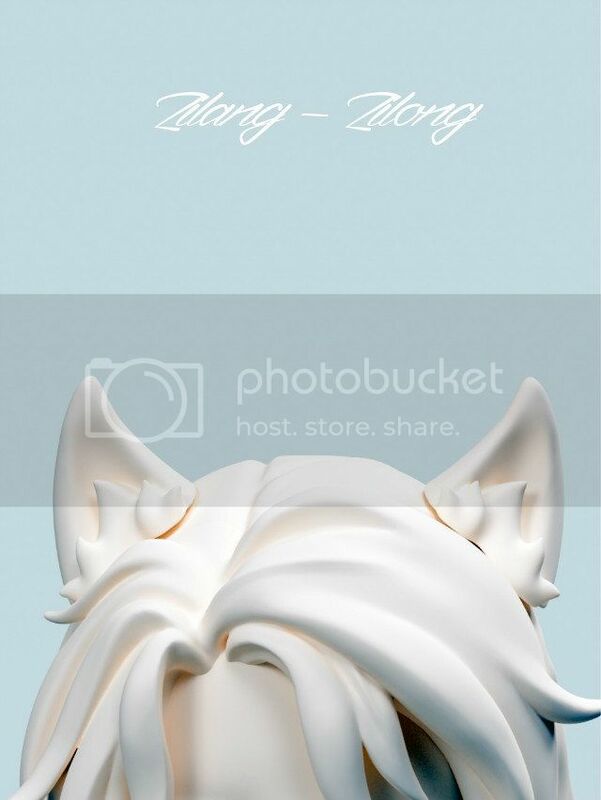 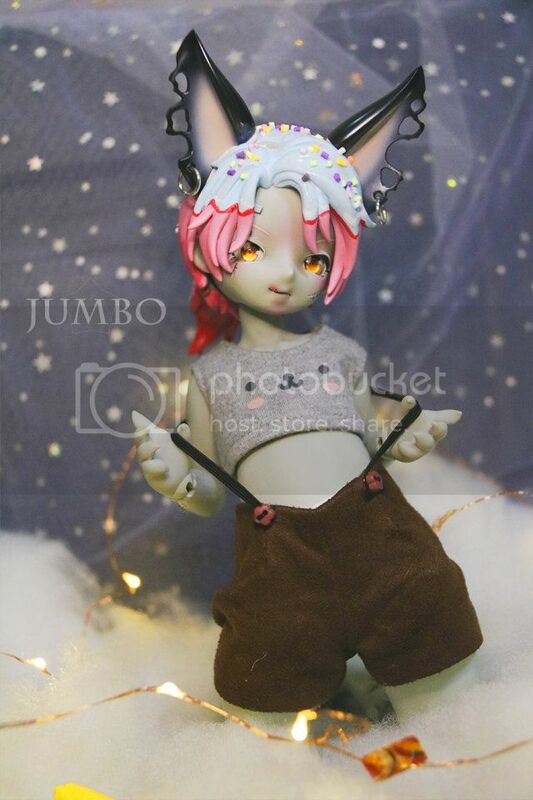 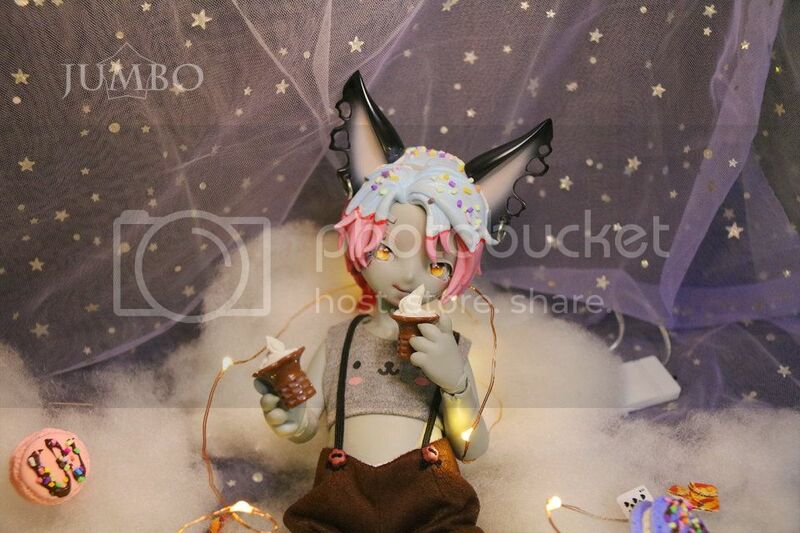 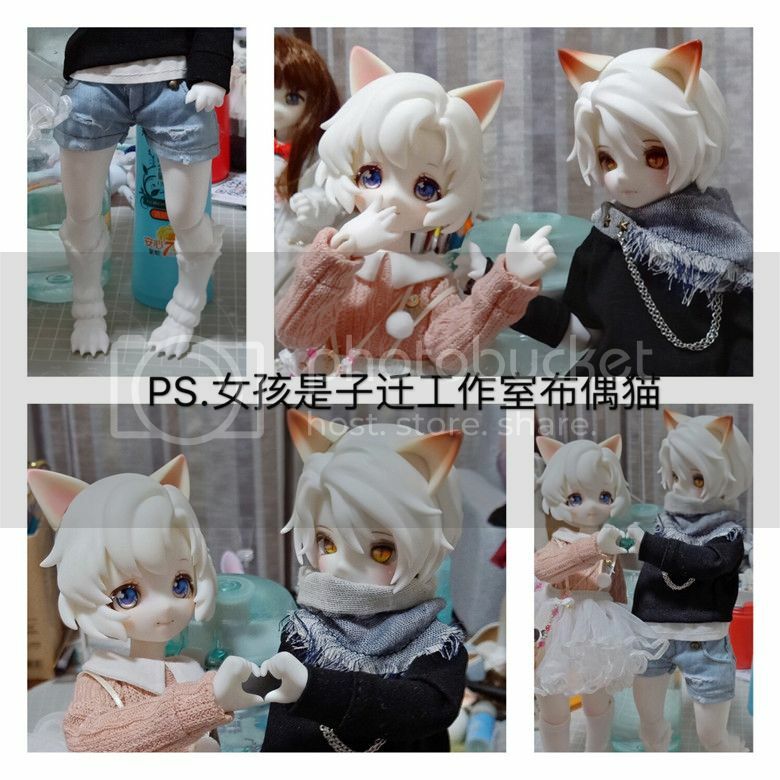 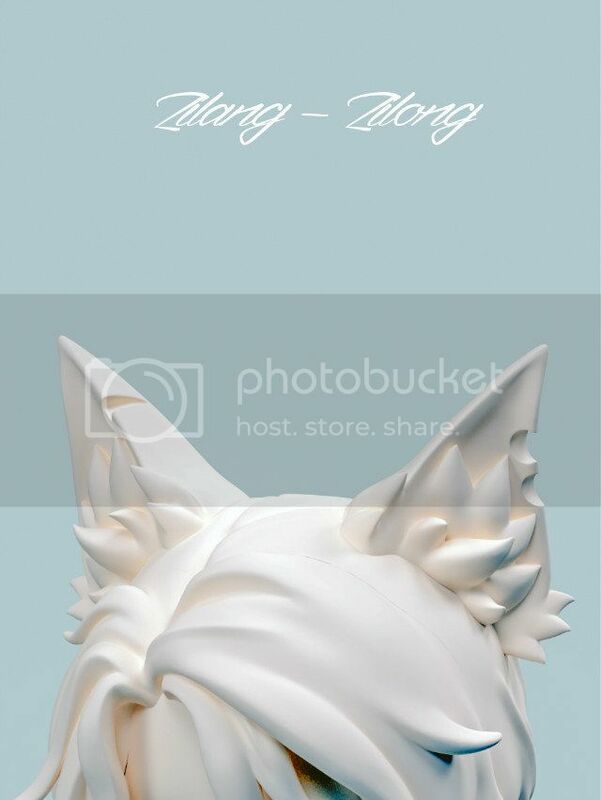 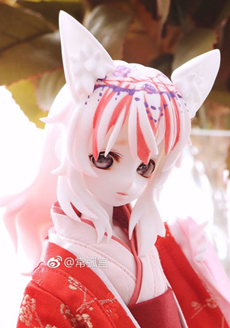 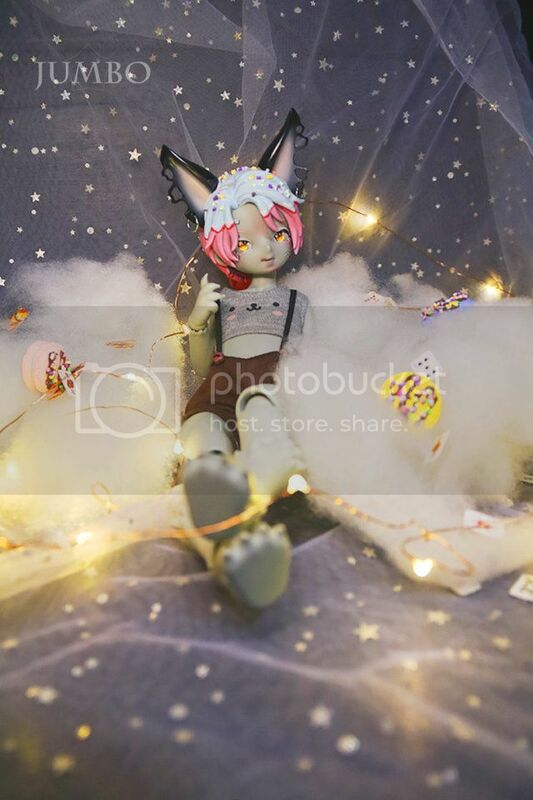 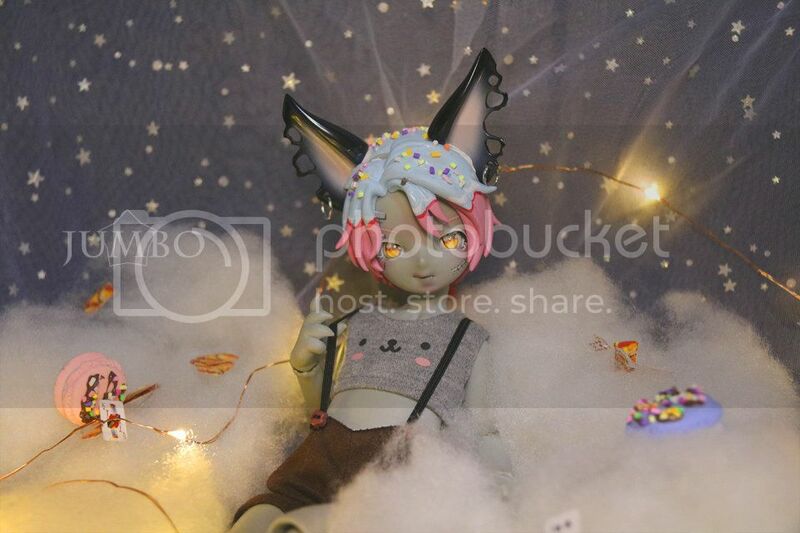 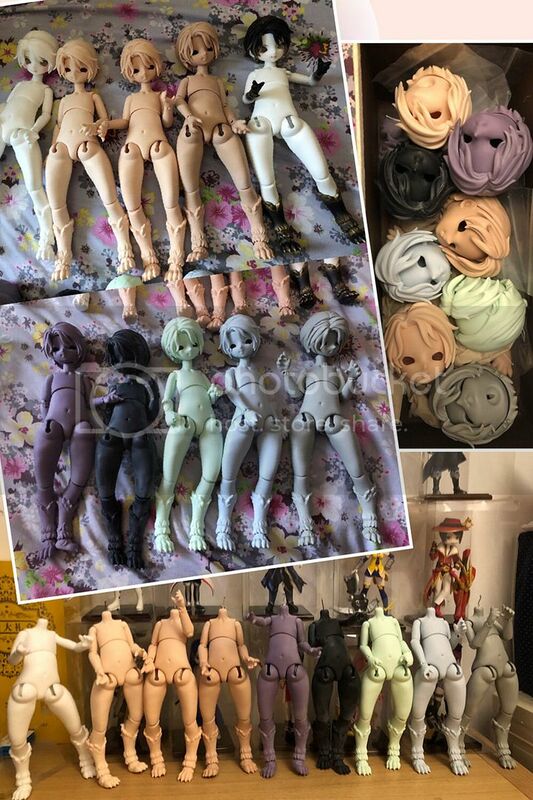 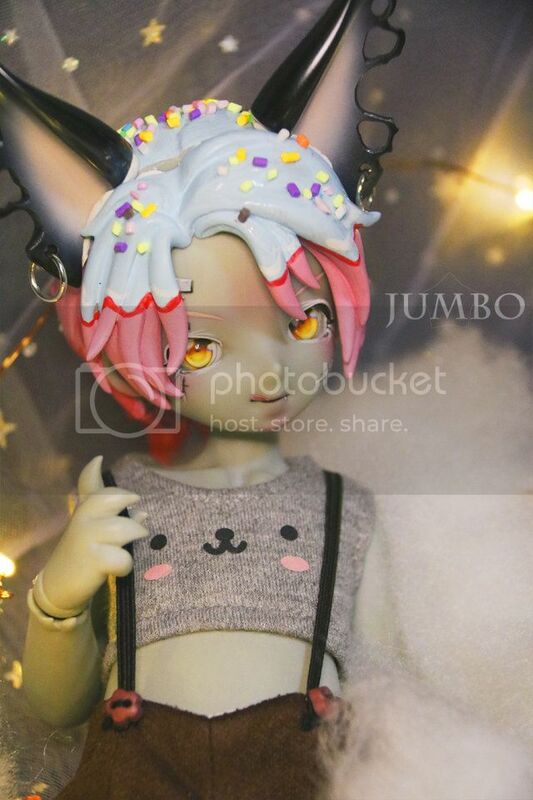 Please pay through USD1 if you would like the tail and ears. 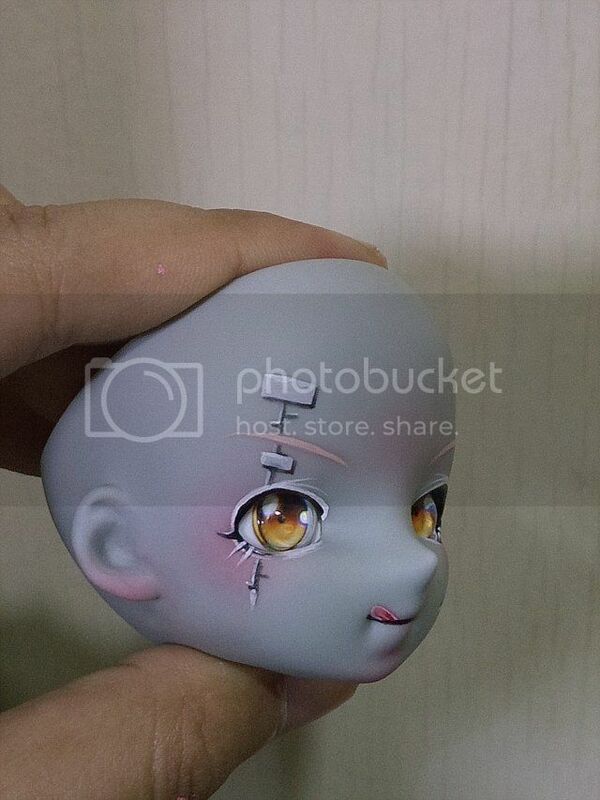 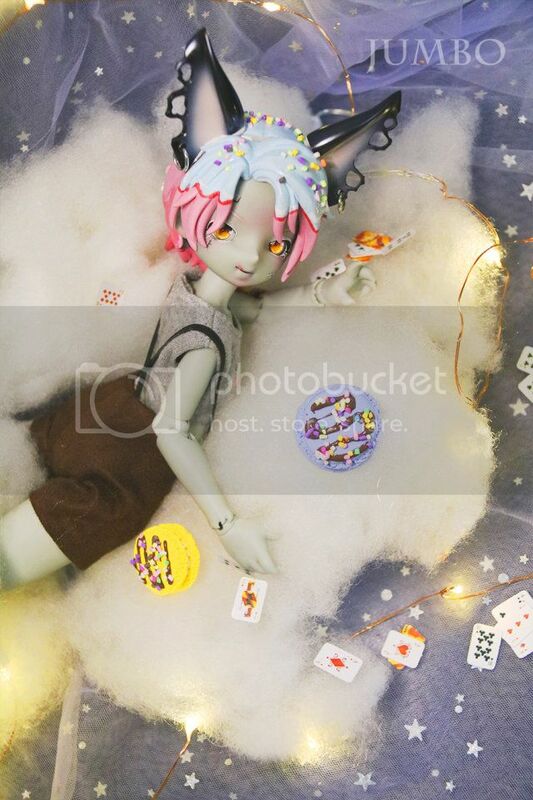 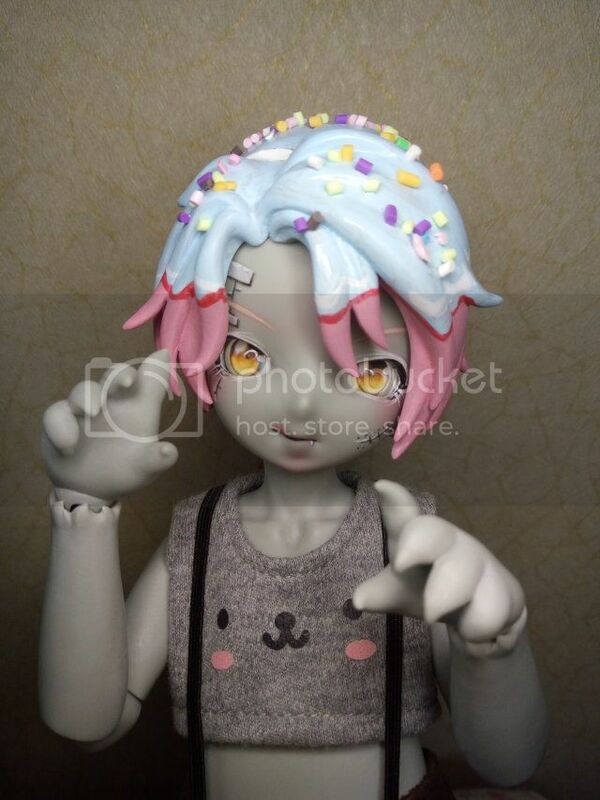 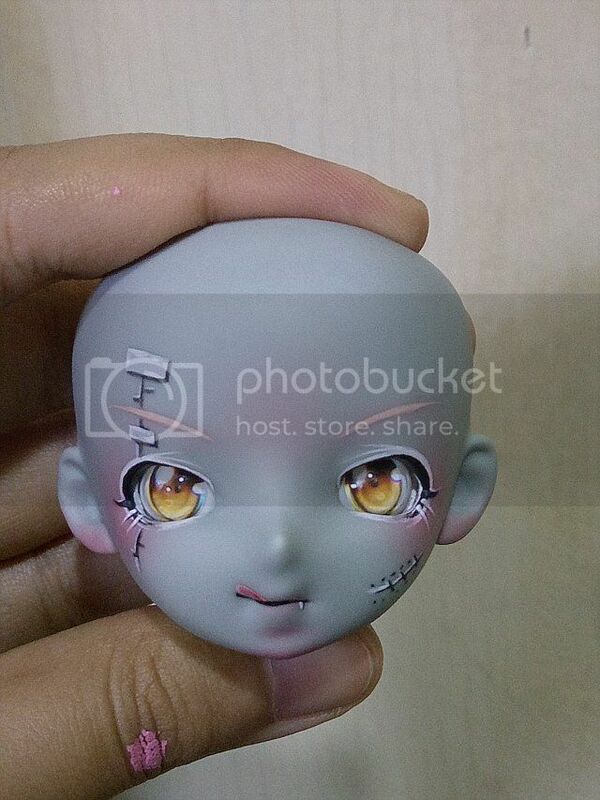 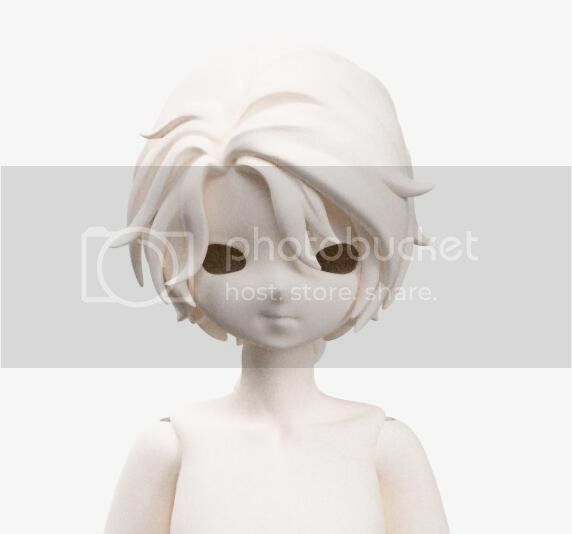 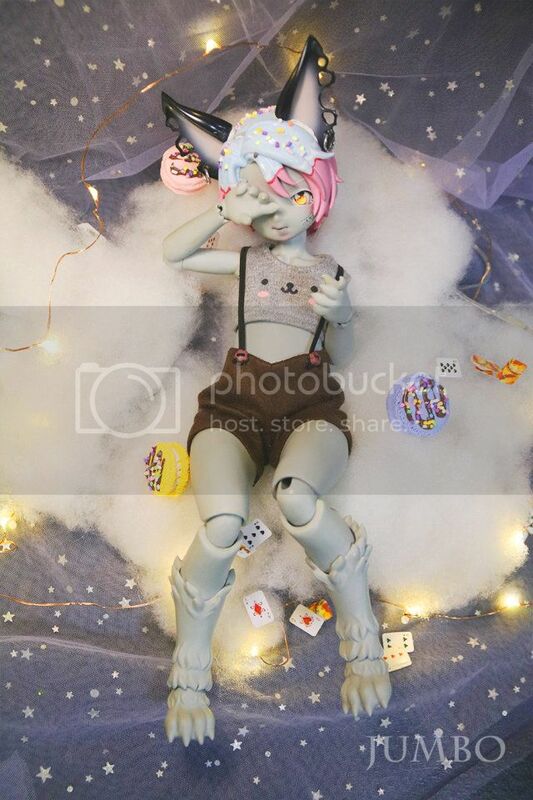 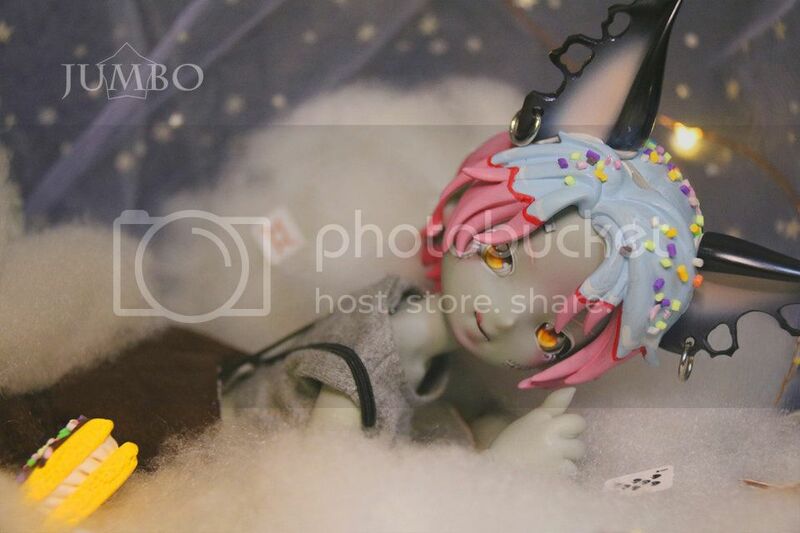 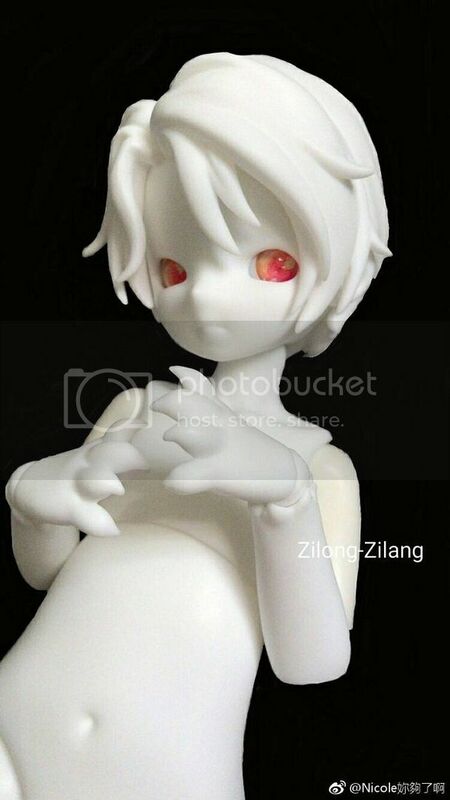 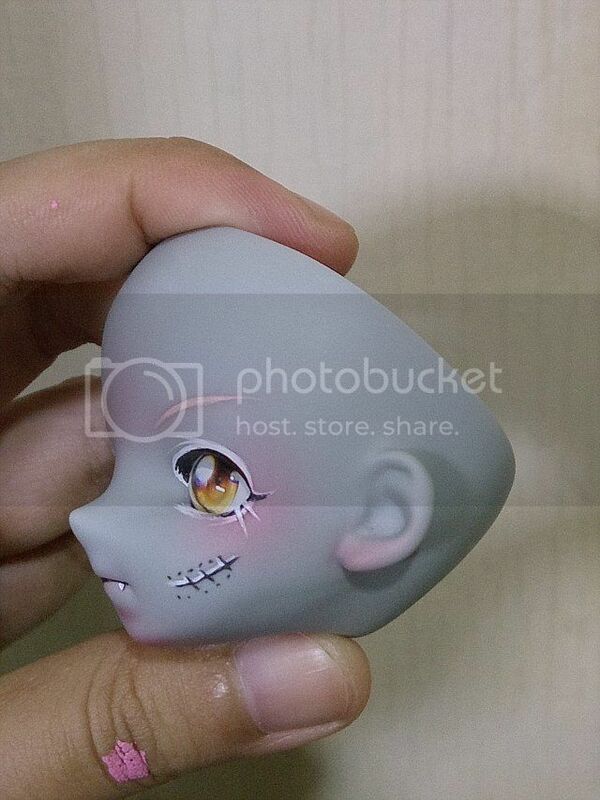 The delivery time of the doll is around 4 months.